It started as a program to introduce the world to essential oils but it has become so much more. LRP Club is the opportunity for US to spoil YOU for simply taking care of you and your family. This is a program created by the Diamond Drop Society tribe and shared with our teams only. 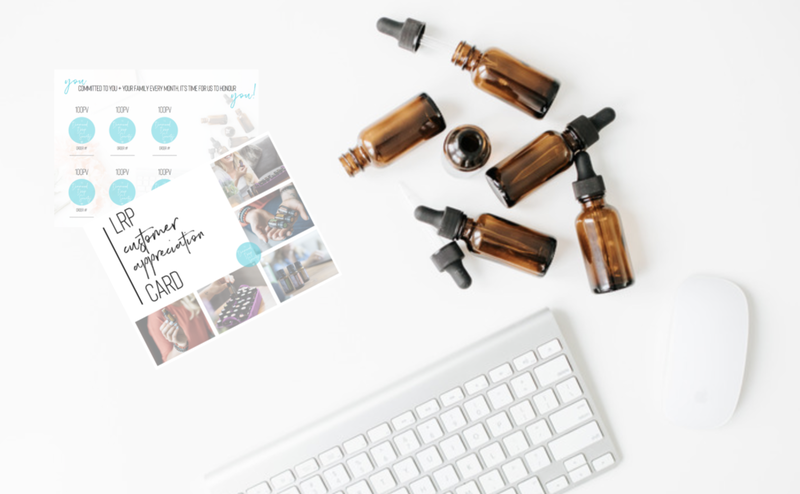 Think of this as a punch card system, where you are able to keep track monthly when you place your LRP orders for your family. Following your six months, you will receive a gift of your choice below. Simply take a picture of the completed punch card, email it to the email listed below and let us know what you would like as your gift. If you choose to continue in the program, let us know so we can send you out another card to continue! 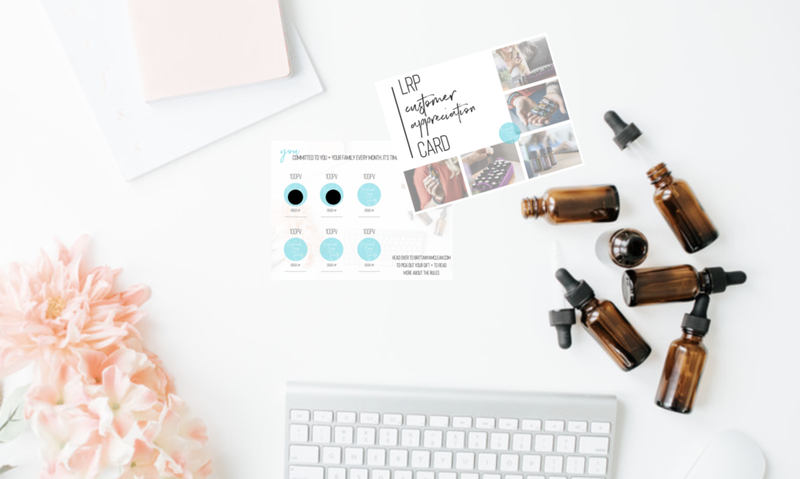 LRP, is doTERRA's Loyalty Rewards Program. This is a program that rewards you for diving deeper into your families wellness and placing a monthly order with your favourite products. As a team, we wanted to take it one step further by showing you just how drastically LRP has shaped our homes, show you the products that we couldn't live without and spoil you a bit more than the LRP program already does. We created the LRP Club Facebook Group for this reason. This group will be the hub for all of you who are taking full advantage of the LRP club. This group is filled with recipes, guidance and videos on any of the FAQ's you may have about this program AND oils. Ready to get started? Heres the lowdown! Step Two: Request to join our LRP Club Facebook group so you can stay in the loop and be a part of the launch party festivities happening in September! Step Three: Place your first LRP order following the directions HERE and make note of the order number. Step Four: Place an LRP for six consistent months, keeping track of your monthly order number. Step Five: Choose your completion prize! Step Six: Email brittanyamclean@gmail.com with subject line: LRP CARD COMPLETE and make note of what gift you would like! Step Seven: If you would like to continue on, request a second card in the mail at the email above and keep going! Step Eight: Redeem your LRP points that have been accumulating in your back office OR continue to save them up. If you haven't spent any of them, you should have at least 100 points in your back office that you can redeem. To learn more about how to redeem them, click here. Since we know that you are so in love with your oils, choose 50pv in oils of your choice. Are there a few that you had been wanting to try but didn't get around to, or are their some products you were eager to receive? Nows your chance to grab them! 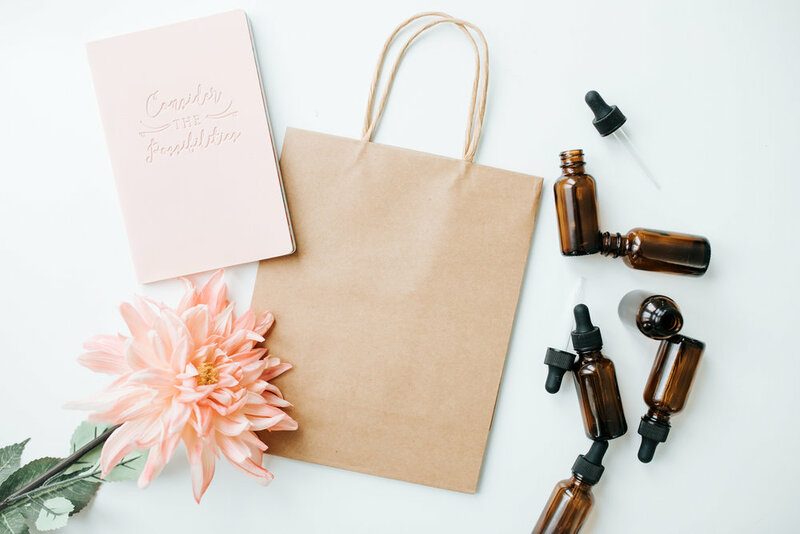 An amazing DIY pack of goodies to make your own rollers, sprays and droppers!